Bangkok life comes with certain guarantees; you’ll always have apocalyptic traffic, every road will have at least one construction site, and the supermarket will double bag the one toothpaste you bought and randomly also give you 3 plastic spoons with it. Are we shocked that Bangkok is the festering pollution hotspot of the world? With air quality being rated ‘unhealthy’ everyday over the past couple of weeks, definitely not. But we might be shocked about how much this bad air is affecting our skin and health. 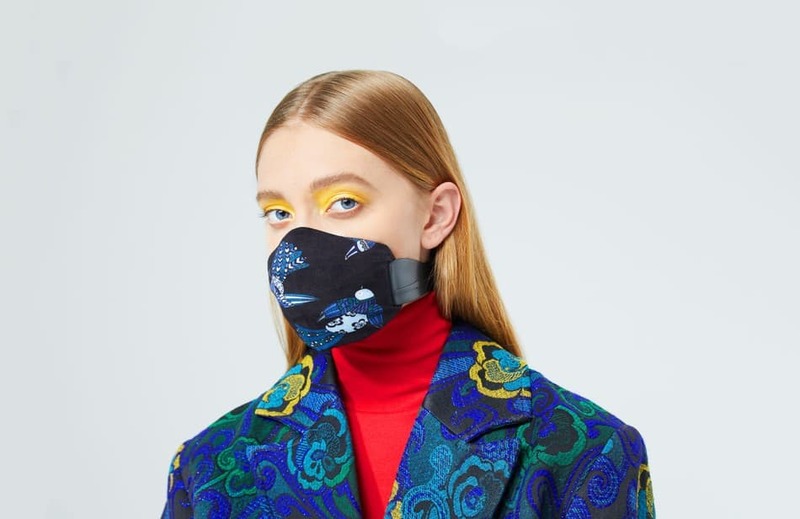 Pollution particles are around twenty times smaller than pores, so they can infiltrate right through to the deepest layers of the epidermis which is where all the big problems start: inflammation, dehydration and premature aging. They also ruin your natural barriers, which means your skin becomes even more prone to UV and environmental damage. Needless to say, your skin probably doesn’t love Bangkok. On the bright side, there are some good treatments and products around to keep it happy. Here are our top picks of spa treatments, beauty products, and at-home rituals specifically set out to de-smog your skin. 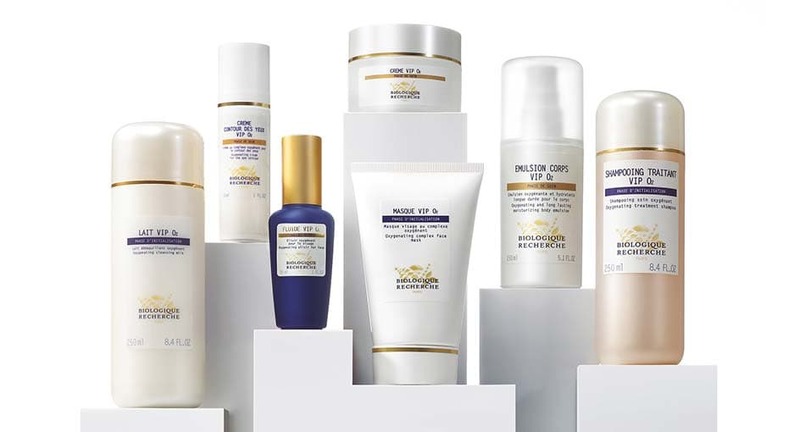 What it does: With a scientific approach to personalised skincare, Biologique Recherche prides itself in understanding the way everybody’s skin reacts differently to their environment. Their latest VIP O2 treatment deals specifically with reversing the negative effects from city pollution. The Oxygenating Facial is designed for devitalized and stressed skin – the results of pollution depleting it of oxygen. BR are insistent on high quality ingredients, but their full effectiveness depends on the combination with manual technique. The treatment combines their top products with micro-exfoliation and a bio-energy massage, all to help restore oxygen levels throughout the epidermis. Why we love it: This cleanses your skin thoroughly, but doesn’t scrub away your skin’s natural barriers like standard exfoliators. Instead, it strengthens your skin and makes it brighter. Also, the therapists at The Anantara Siam Hotel are very professional and it’s so relaxing you’ll be asleep for the whole hour hour. And our skin felt so good we felt comfortable not wearing makeup for the rest of the day. Available 10am – 10pm. The Anantara Siam Hotel. 60 minutes. THB 3,800. What it does: The seven pollens in Erb’s facial treatments are extracted from seven ancient Thai flowers that have been proven to restore and nourish your skin. Their Face Detox cleanses your skin by using a hot tea compression to open pores and then places a detox mask over the top to draw out the impurities. Their facial massage encourages lymphatic drainage, which gets rid of toxins lying very deep in the epidermis. It also improves your skin’s metabolism so it renews its cells faster to look younger and brighter. The treatment is topped off with an Earth Mineral Clay Mask to nourish your skin and keep its natural barriers strong. Why we love it: Erb is a favourite for the all-natural beauty queens because they use absolutely no nasties. The staff are very friendly and professional, and the effects are noticeable by even the most unobservant of friends and relatives. Available 10am – 8pm. Warehouse30, Charoen Krung 30. 75 minutes. THB 2,800. What it does: Thann’s special detoxifying clay mask uses three power ingredients for deep cleaning the skin. Kaolin, Bentonite and Tanakura infiltrate the pores and remove dirt effectively while still being gentle enough for sensitive skin. The treatment also includes an oatmeal face scrub, a detoxifying lymphatic facial massage using a unique black onyx technique and a moisturising cream made from rice extract, a powerful anti-oxidant ingredient known to improve the skin’s barriers. 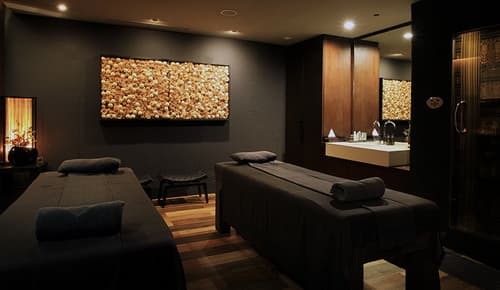 Why we love it: The spa therapists at Thann are super accommodating as well as knowledgeable about their practice. All their products are their own and are extracted from traceable and natural plant sources. We’ve never felt safer about the ingredients in their products. Available 10am – 10pm. Gaysorn Level 3, ICONSIAM Level 4, Sukhumvit 47, The Emporium Level 5. 70 minutes. THB 2,500. 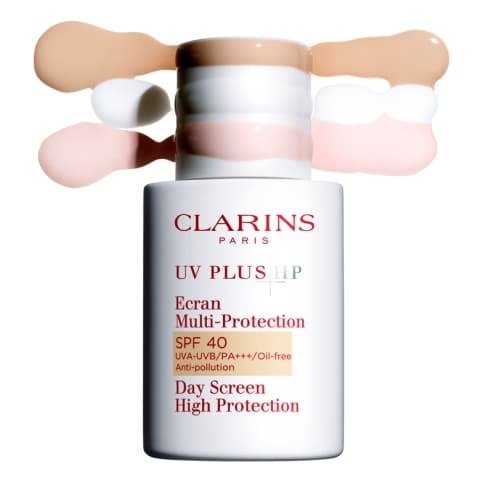 What it does: Designed especially for the busy city lifestyle, Clarins’ UV Plus & BB series is a top choice for skincare in a polluted city. It combines 3 steps of protection against UVA, UVB, and pollutants. It also targets and repairs already damaged or pigmented skin cells. Why we love it: Our skin had a smoother and brighter complexion after just a few days of use, and we’d even go as far to say our skin looked better than it did before smog season. Their UV Plus & BB collection come with a choice of tints too, and they really do make fantastic options for a lightweight yet effective alternative to foundation. Also, all of Clarins’ ingredients are derived from 100% natural plant sources. This product takes extracts from cantaloupe melon. Where to get it: All Clarins beauty counters in any department store. THB 1,275. 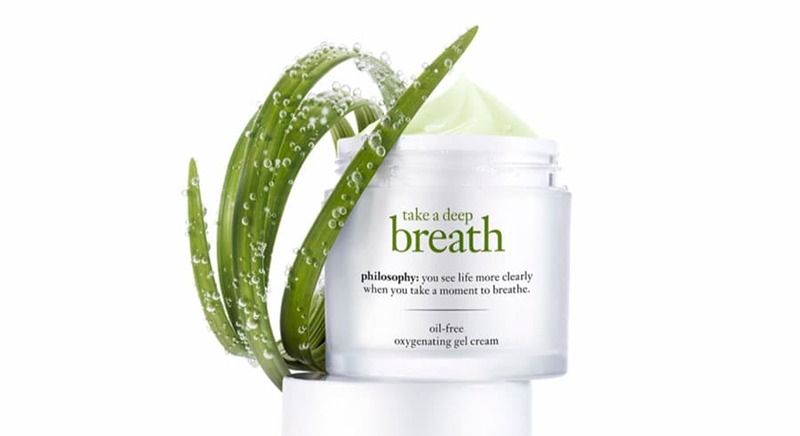 What it does: Breathe uses exclusive clean air technology to deliver oxygen into the skin. A blend of rich anti-oxidants and anti-pollutants help to neutralize free radicals. It uses key ingredients such as rosemary and coffee seed extract to revitalize the skin and keep it youthful. Why we love it: It’s as lightweight as marshmallows and cooling enough to tame acne-prone skin. It’s also absorbed extremely quickly so it works great as a protective make-up primer for the morning rush. Where to get it: Sephora (ICONSIAM, Siam Centre, Emquartier), Siam Paragon Beauty Hall M Floor. THB 1,490. 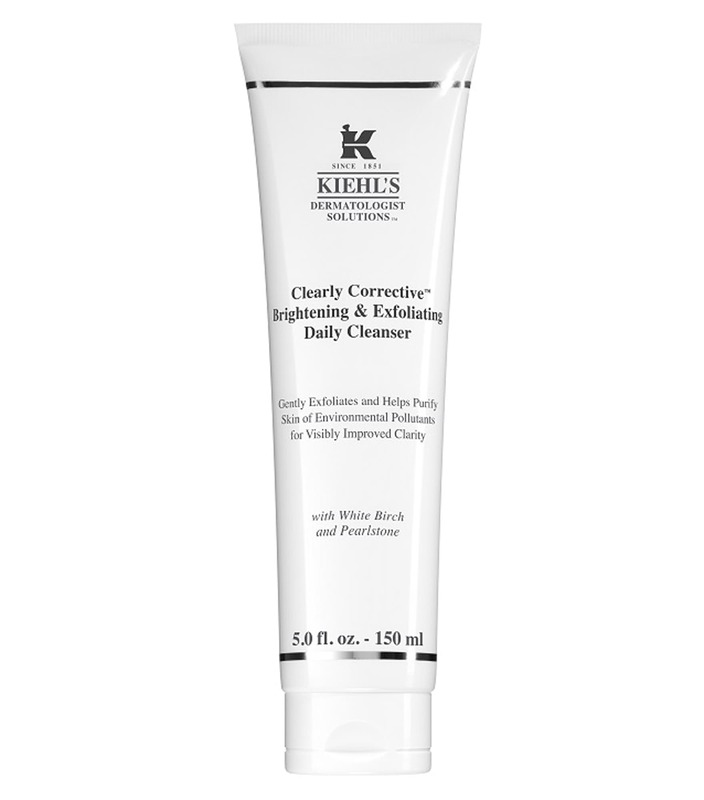 What it does: Deeply cleanses your skin with brightening ingredients such as white birch, peony and pearlstone. It simultaneously purifies your pores and rebuilds the outer layer of your skin to improve complexion and smooth out irregularities. Why we love it: Kiehl’s has taken care of our skin for a long time and hasn’t failed us. This is one of those products that have effects you can see straight away. The ingredients used in Kiehl’s are always reliable and are effective enough that you only need a tiny amount per use. It really saves you from having to buy a new tube regularly. Where to get it: Central Chidlom Level 1, Siam Paragon M Floor, The Emquartier Level 2 Glass Quarter, Siam Centre M Floor, Terminal 21 Level 1. THB 1,600. What it does: It uses an alternative form of vitamin C, known as THD ascorbate which comes at a 5% concentration (the gold standard for best effects), and is clinically proven to penetrate better into the skin while being powerfully stable against free radicals. It also blends anti-pollution expopolysaccharides (don’t worry, you won’t need to pronounce that) and lime pearl extract to visibly repair the effects of environmental stress and pollution-induced damage. Why we love it: This is the OG of Vitamin C for your skin. Unlike other vitamin C focused products, the THD ascorbate doesn’t feel sticky or acidic at all. Its texture is smooth and feels hydrating on your skin. 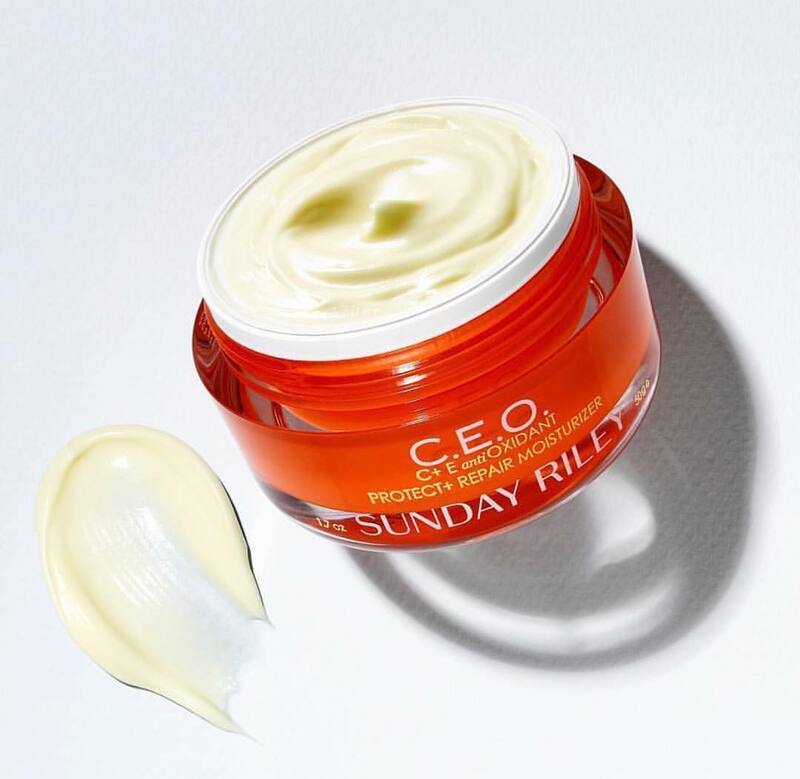 It’s like a cold glass of freshly squeezed orange juice in the morning, but on your face. Where to get it: Sephora (ICONSIAM, Siam Centre, The Emquartier). THB 2243. For really easy D.I.Y. measures. Double clean: Try to incorporate a double cleansing regime that involves both an oil and a foam cleanser. Don’t be afraid to use oil when cleansing! It’s the best way to remove pollutants without weakening and thinning your skin which will only give rise to more problems. It will also help limit the drying effects of the foam cleanser, which will in turn balance out your skin so it isn’t excessively oily. Eat healthy fats: Your skin has a natural barrier called a hydrolipidic film which helps block out damaging particles from the environment. It’s made up of fats and lipids which must be taken in through your diet. Go green: It’s all well and good to be protecting yourself and your skin in the short term, but let’s not forget the bigger picture. It’s very easy to keep adding to the bigger problem just by buying too many environmentally harmful beauty products. We definitely don’t want to get stuck in a vicious circle of polluting our air with the stuff we use to protect ourselves from it! The products above use primarily natural ingredients, minimal packaging, and safe production processes, but it’s up to you to stay aware about the environmental effects of your purchases and actions. What goes around, comes around: your decisions to refuse plastics and harmful chemicals will ultimately reward you with better skin.